Here's what's going on. The fifth largest national economy in the world is leaving the second biggest economy - the EU. 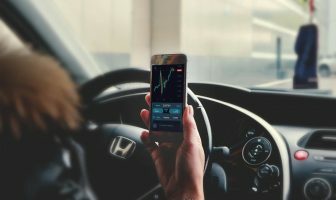 This is a historical event without precedence, and it will cause substantial price movements on forex markets, and bring one of the most significant forex trading opportunities ever. So far the British pound has been one of the most volatile developed world currencies. 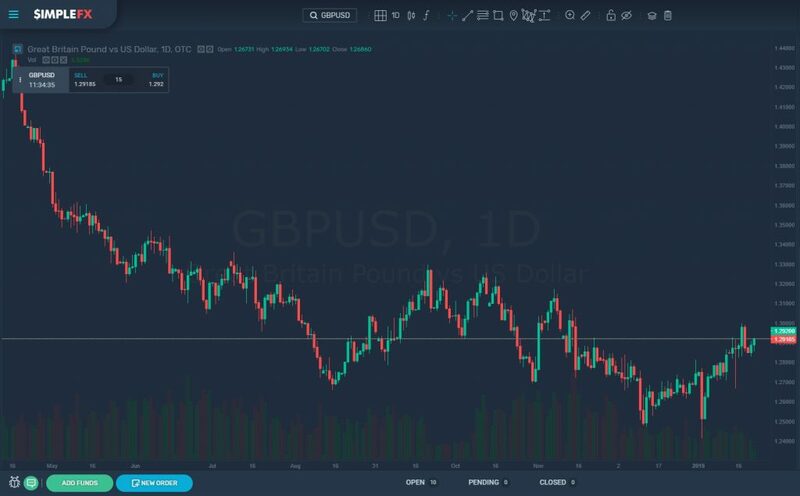 GBP/USD has been an excellent instrument for traders interested in politics and the British negotiations with the European Union. What makes Brexit exciting for forex traders are the uncertainties. There is just one thing sure after the referendum in June 2016. The UK is due to leave the European Union on March 29, 2019. Still, anything may happen. This is a once-in-a-life opportunity for day traders, as the GBP is entering a sea of uncertainty with no road maps, beacons, nor signposts. Here's the one-week GBP/USD chart. The horizontal line marks the week of the Brexit referendum. The British pound has been the most volatile developed market currency since the June 2016 Brexit referendum, still not as explosive as USD/ZAR, USD/TRY or USD/HUF. We don't know the terms the UK is going to exit the EU. We don't know if they are going to leave at all. 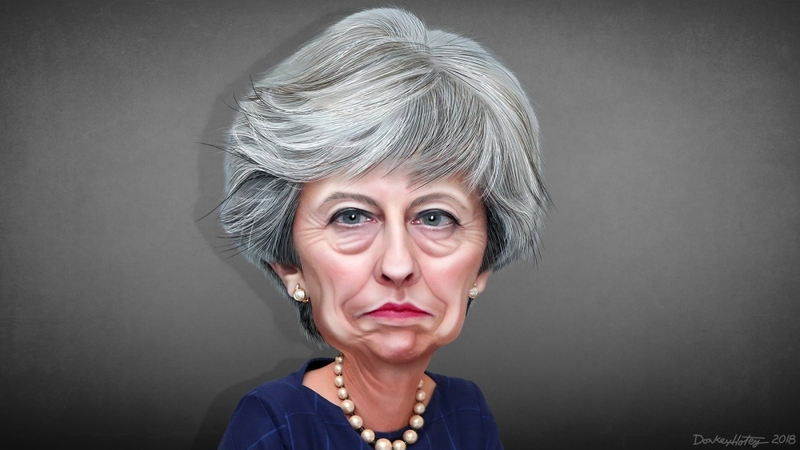 Theresa May's government has a challenging task of pleasing her party's core supporters, who are in favor of Brexit, the majority of the population, who seem to be against it now, the global investors, local businesses, and more. It is likely that the Brexit will happen "on soft terms." Under this scenario, the UK assets would keep its value, and the GBP would appreciate. 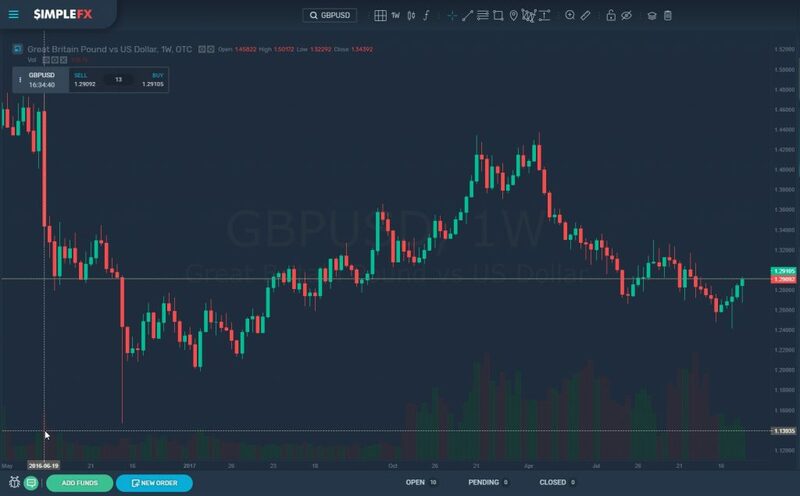 With a temporary “no deal” the GBP could drop. In the temporary “no deal” scenario the UK accepts paying some amount to the UE in the transition period. In this scenario, it would be possible to reach a consensus and move the 29 March 2019 deadline. 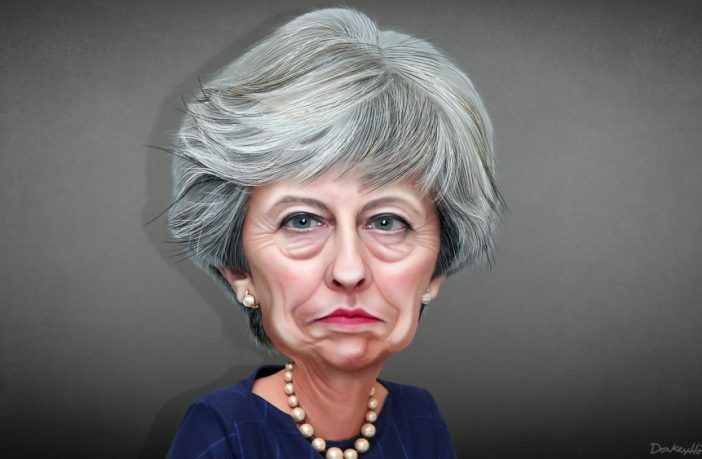 A hard "no deal" scenario seems unlikely since it would be too risky for both politicians and British companies as it would bring too much disruption to imports and exports and travel delays. A second referendum is an event the UK government says "no" to at the moment. However, this may change in the future. The polls are suggesting the majority of people would vote in favor of staying in the EU. When analyzing this pair, you should remember about the USD macroeconomic background. Donald Trump's presidency brings a lot of political uncertainty and forex volatility. The long-term dollar is expected to weaken as the Federal Reserve's rate hiking cycle, and balance sheet tapering stops. The US will start to face the financial reality of fiscal and current account deficits that are beginning to increasingly strain the country's finances and become a drag on growth. 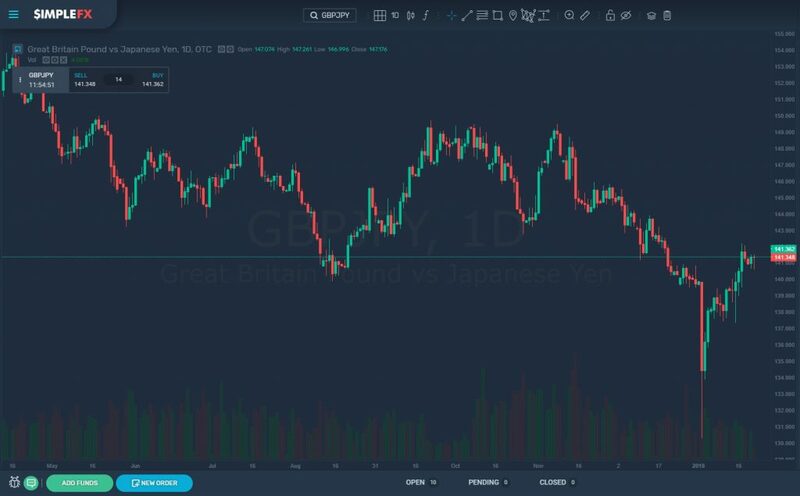 The same uncertainties affect both sides here, so it was possible that despite the turmoil in the UK government, where Theresa May was on the brink of losing the no-confidence vote, the British Pound gained over 1 percent last week. Although you should remember that Japan also has its worries, there are some concerns about the inflation in Japan. If you want to trade GDB against a stable currency Swiss Franck (CHF) could be a nice alternative. The Australian dollar is an interesting choice if you are looking for some more volatility and want to trade away from EUR, USD or JPY. The Australian economy is on the outskirts of the leading global power hubs. It's closely connected to the UK but increasingly closer to Asia. 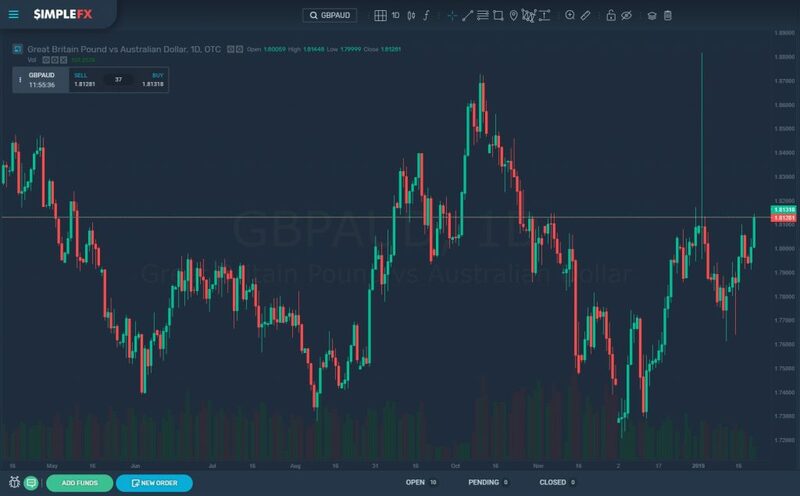 We are entering the peak of Brexit uncertainty, and this means it may be the best period to trade British pound. Make sure you don't miss this opportunity and try to ride the GBP roller-coaster. Get down to it now; there's no time to waste. 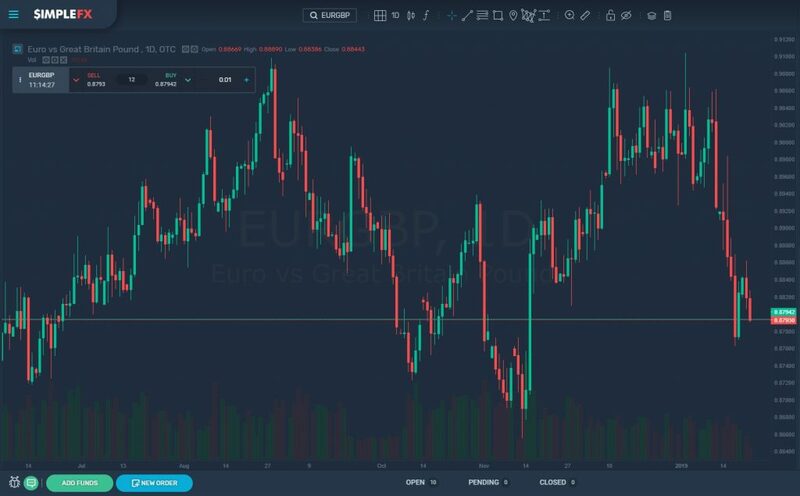 If you are a beginner forex trader try putting your pound sterling strategies into action with a demo account, and then move to trade on a live account with no minimum deposits. 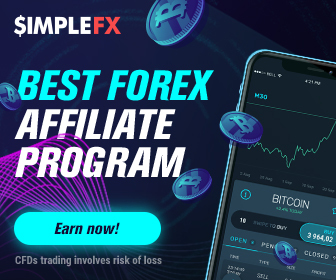 If you have some experience, you may try to make some real money during the upcoming days.